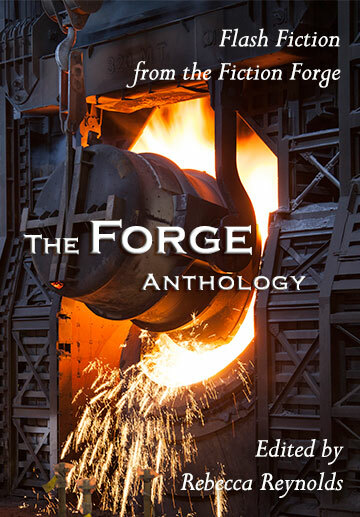 The Forge Literary Magazine publishes one prose piece per week selected by a rotating cast of editors. Each submission is read anonymously by our readers. If a story is chosen to move forward, it is read by the two Editors of the Month who each make final decisions on the stories they receive. Since we are a diverse, international group of writers, our tastes and styles are wide-ranging. Read more about us here. Questions? Please email us. Sorry, poets. We admire what you do but sadly, we only read prose for the time being. We pay, upon publication, $50 per piece regardless of length. We request exclusive worldwide English language rights to publish in the Forge Literary Magazine, an online journal, for a period of three months, after which all rights revert to the author. Authors outside the U.S. must be able to receive payment via Paypal. Please note that our acceptance to publication time is currently four to six months.